Everybody knew Abigail was one of the hardest working students in the class and that she had excellent grades. She had applied to the prestigious science program but something went wrong and she was not accepted. 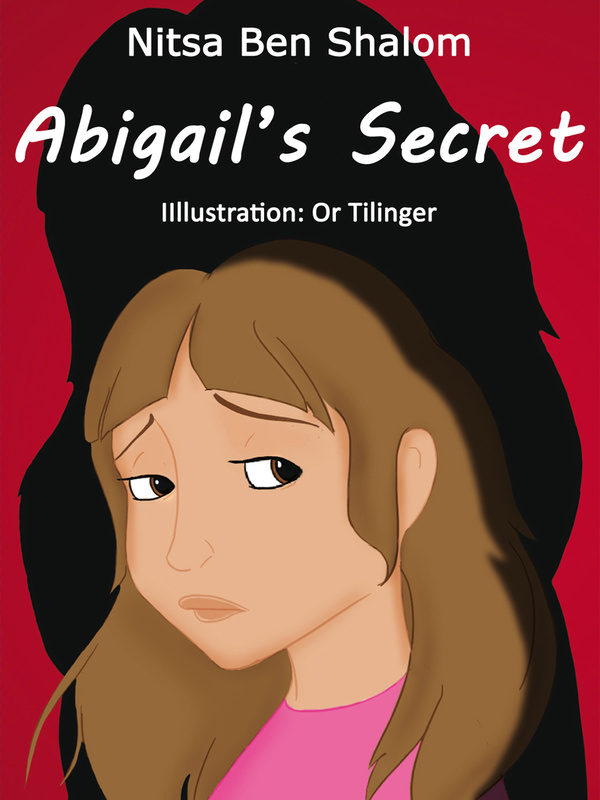 The story deals with secrets and aims to elevate awareness of children and adults to the implications of bearing the burden of a secret. Nitsa Ben Shalom (MA) has been working for 30 years as a teacher in the special needs education and is a coacher of students who deals with learning disabilities. This is her 4th book.